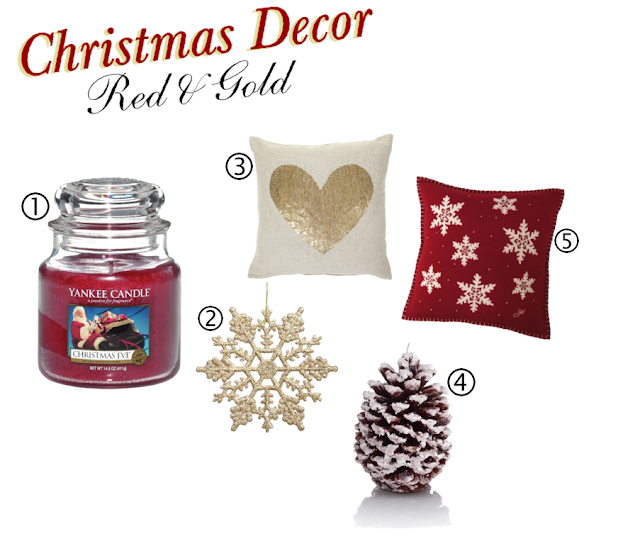 The Teen Fashion Blogger: Blogmas Day 8: Christmas Decor Inspiration! 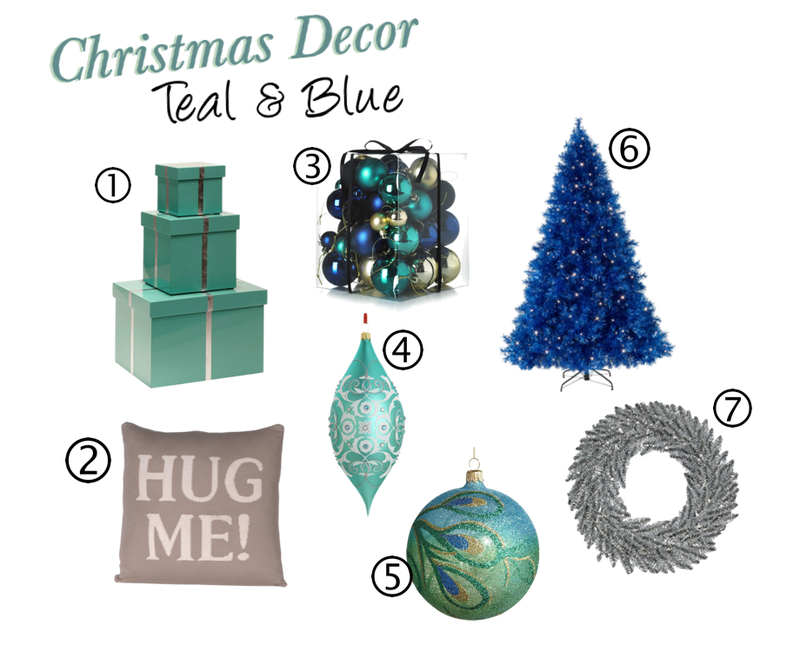 Blogmas Day 8: Christmas Decor Inspiration! 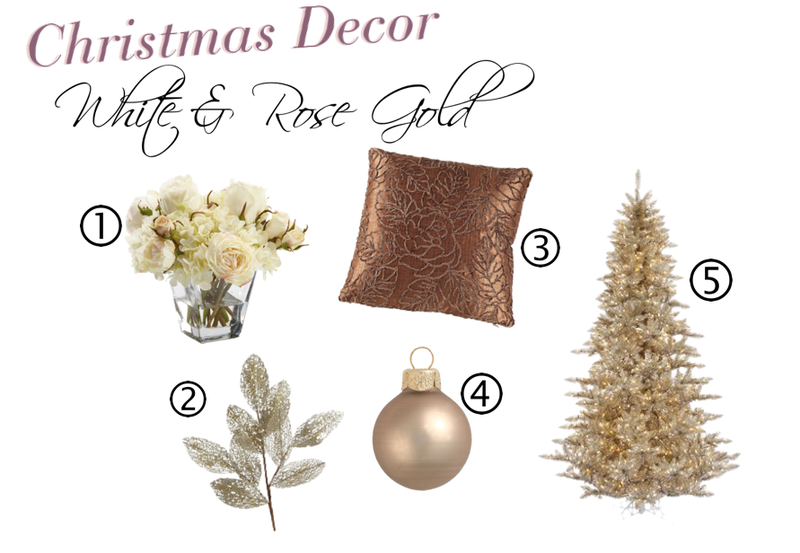 Get inspired to decorate your home this holiday season with festive decor that still looks classy! Check the collages below for a colour scheme that suits you!